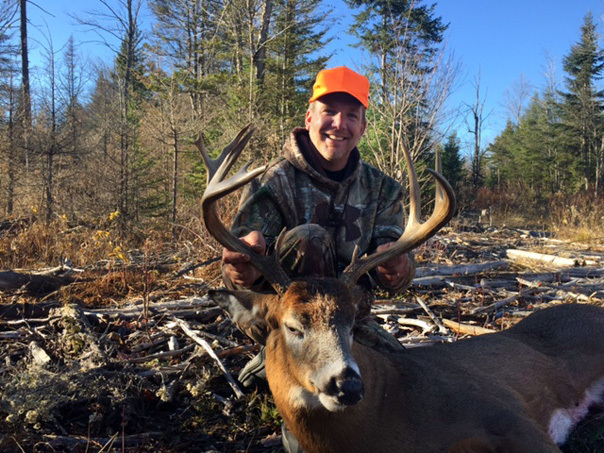 Maine Deer season runs late October thru late November. 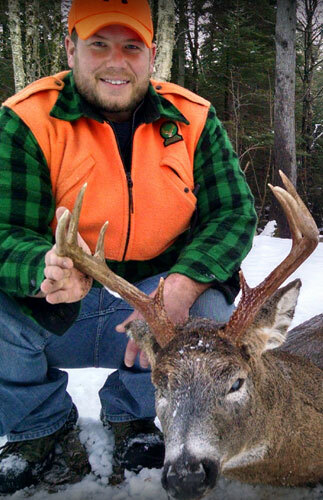 Maine also offers a 1 week muzzle loader season following the regular firearms season. 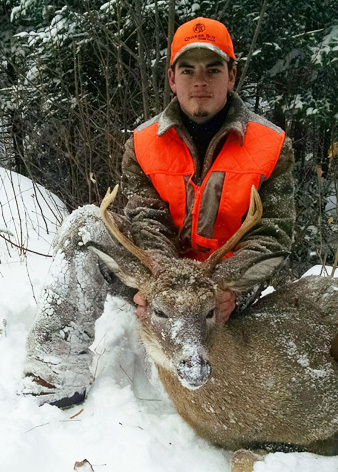 If tracking a big buck on snow sounds appealing to you, this could be your hunt. The buck usually weighs from 130 to 220 pounds. The doe usually weighs from 90 to 130 pounds. Males one year of age or older have antlers. 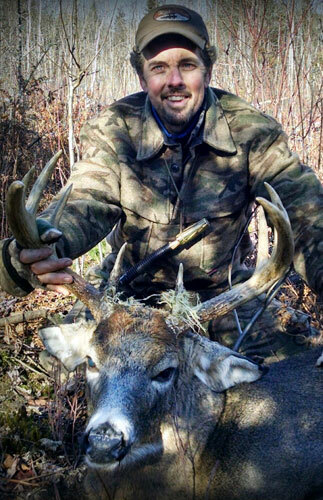 Young bucks whose antlers have not grown more than 3 inches are often termed "button bucks". Some button bucks have their antler pedicles hidden in their hair and are often mistaken as young does. Antlers begin to grow in late spring, covered with a highly vascularised tissue known as velvet or, occasionally, moss. Bucks either have a typical or non-typical antler arrangement. Typical antlers are symmetrical on both sides and the points grow straight up off the main beam. Non-typical antlers are asymmetrical and the points are going in any direction off the main beam. The whitetail deer is a ruminant, which means it has a four-chambered stomach. Each chamber has a different and specific function that allows it to quickly eat a variety of different food, digesting it at a later time in a safe area of cover. Whitetail deer eat large varieties of food, commonly eating legumes and foraging on other plants, including shoots, leaves, and grass. They also eat acorns, beechnuts fruit, and field corn or any kind of corn. Their special stomach allows them to eat some things that humans cannot, such as mushrooms that are poisonous to humans. Their diet varies in the seasons according to availability of food sources. 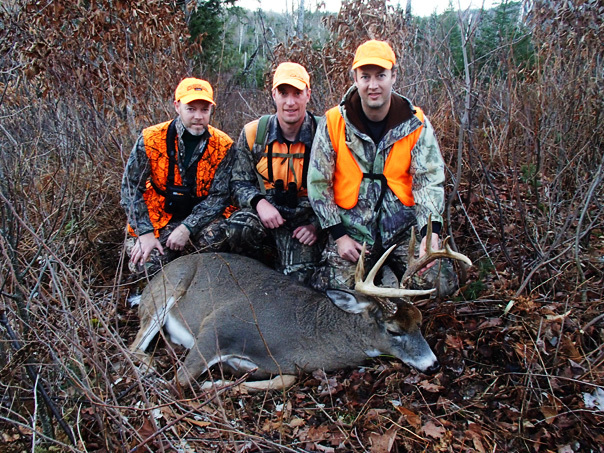 "Bulldog Camps' remote location offers you the luxury of hunting from your cabin door." "The camps are beautiful, the area is very scenic and your hospitality is above and beyond!"